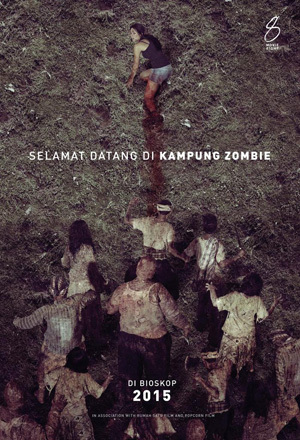 Truth time: I don’t know of a lot of Indonesian zombie movies. I believe that I’ve never even actually seen one in person. 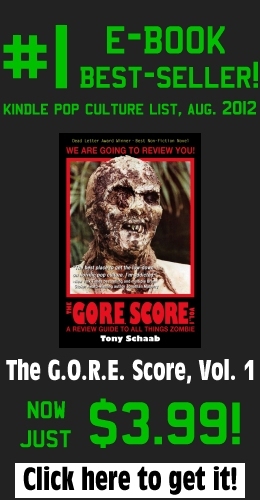 But if any movie has a shot to break that sad streak, it’s likely going to be Billy Christian’s Kampung Zombie – or, in English, Zombie Village. Slated for a March 2015 release in the Indonesian market, the trailer looks intriguing, and makes me hope that the film gets an international – and properly sub-titled – release sooner rather than later. Check it out below, and let us know what you think!